Virat Kohli’s recent victory speech will make every woman wish for a husband like him! Indian skipper Virat Kohli who is currently in South Africa for the series with his team gave us a record-breaking victory last night. While celebrating this record-breaking victory captain Virat Kohli didn’t forget to mention his wife in the victory speech. Virat Kohli won the man of the series trophy and also became the highest run scorer in the tournament. Virat Kohli managed to score 558 runs in the 5 ODI series. All of us know about what happened in the past when Anushka Sharma was criticized for Virat Kohli’s bad performance on the field. Virat remembered all of that and he did mention about it during the speech. Anushka was Virat’s girlfriend then and he did take a stand for her that time as well by shaming all the haters who were sending in negative comments for Anushka. Clearly, it is a slap on all those people’s face who thought that Anushka was distracting Virat. In fact, Anushka was all this while active on her social media and showing her love for Virat. 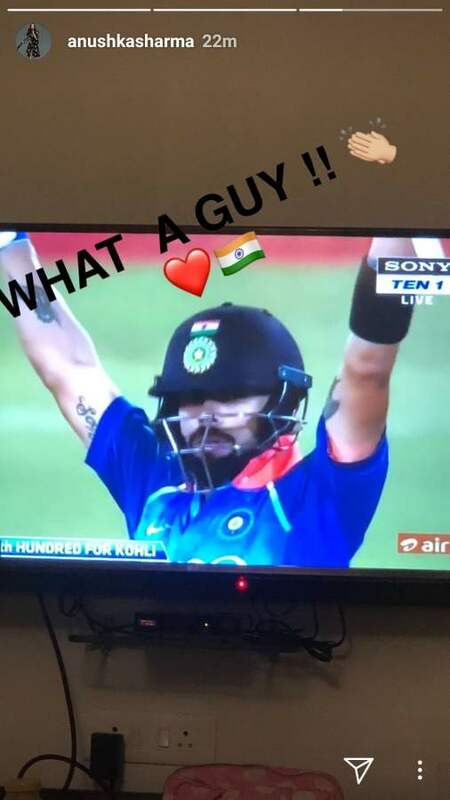 She posted a screenshot of Virat’s picture from the TV screen and captioned it, “What a guy!”. Next story Heartthrob Purab Kohli finally marries mother of his daughter in a dreamy wedding in Goa! 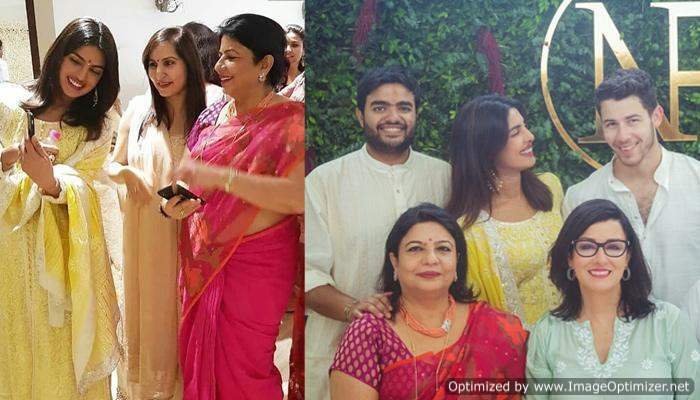 Previous story This Bollywood actress is dating a multi-millionaire Britisher and we are jealous seeing their pictures!